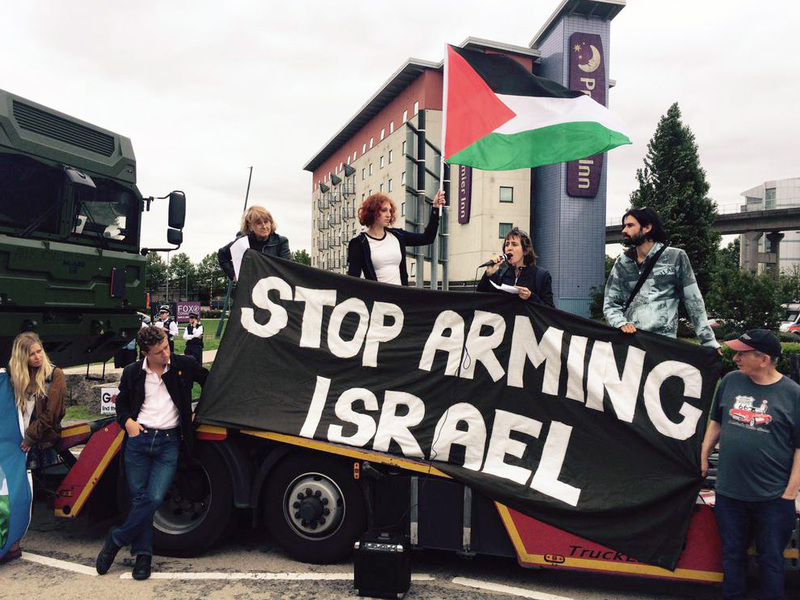 BDS is a grassroots movement, and is made powerful by ordinary people like us, standing in solidarity with the Palestinian struggle in extraordinary ways. 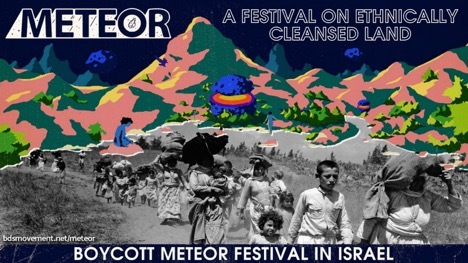 Just as artistes refused to play for apartheid South Africa, they must also not lend their voice to Israel’s apartheid, occupation and settler-colonialism. 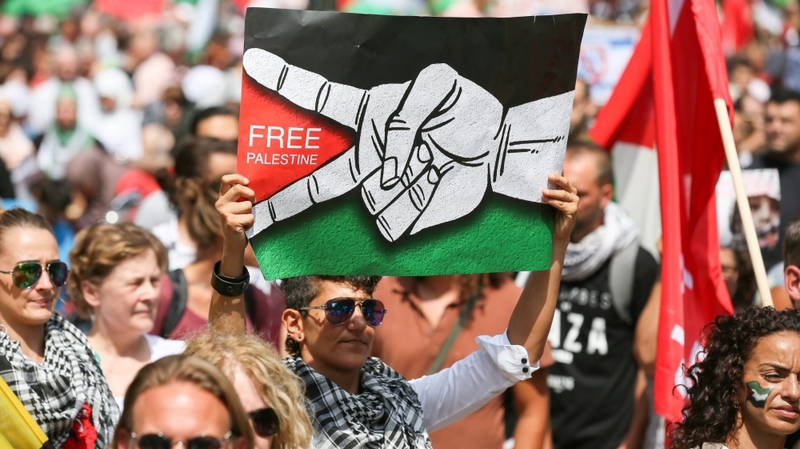 Here’s a short-list of moments in 2018 demonstrating growing recognition of Israel’s crimes against the Palestinian people and inspiring efforts around the world to hold Israel accountable for its gross violations of human rights. Hey Buddy!, I found this information for you: "18 highlights of BDS’ impact in 2018". 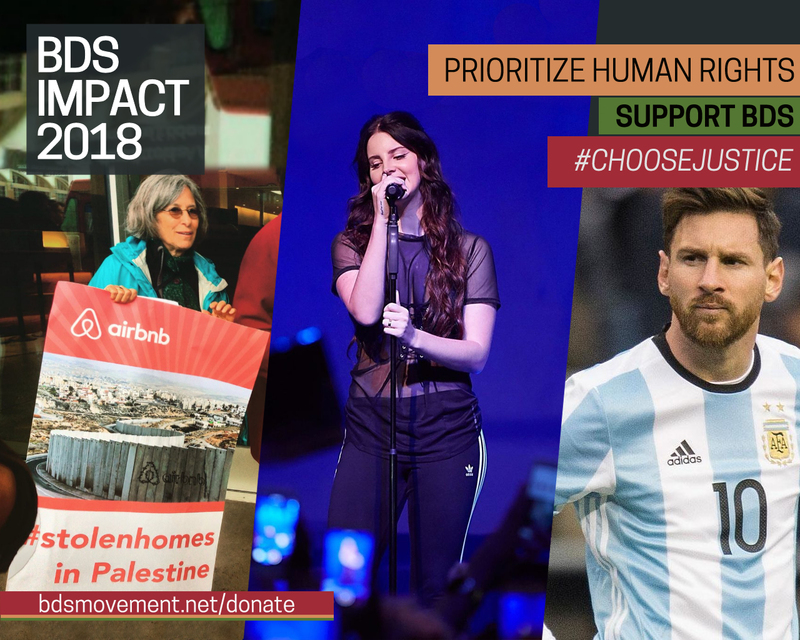 Here is the website link: https://peoplesdispatch.org/2018/12/31/18-highlights-of-bds-impact-in-2018/. Thank you.